The CEPP (Controlled Effect Police Projectile) bullet is a special non-ricochet projectile for both pistol target shooting practice and police use. 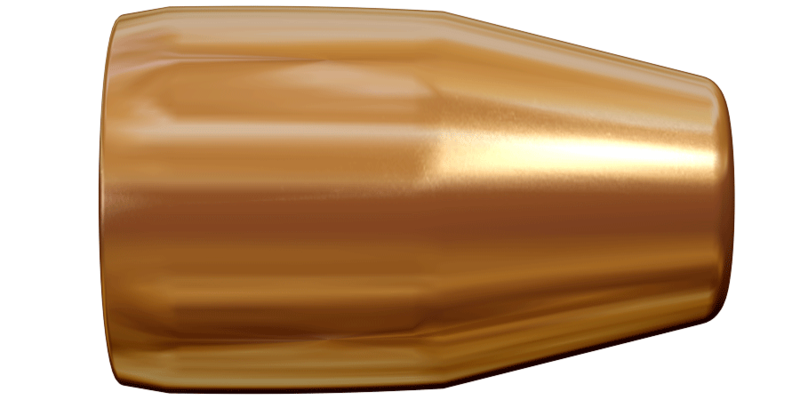 This handgun bullet is trusted by law enforcement professionals around the world. The CEPP bullet is engineered to provide maximum penetration and controlled expansion without risk of ricocheting. 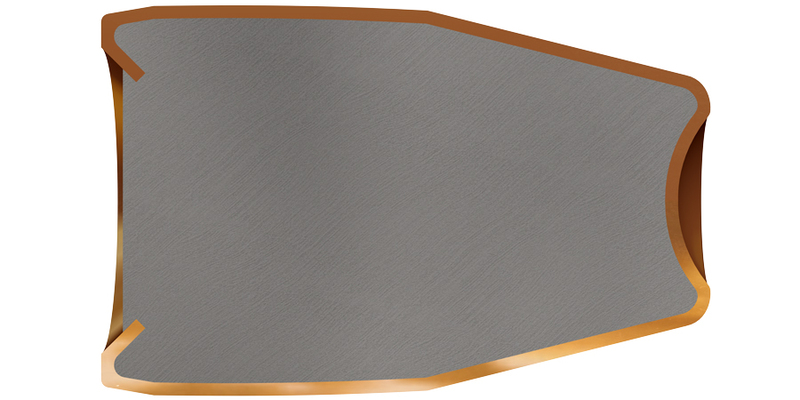 CEPP Extra has a pre-cut bullet nose to initiate early expansion; the lead core is not visible at the bullet nose. It provides rapid expansion and excellent weight retention.